I dont know much about killzone 2 so im not sure but i put this together for you. it may not be what you wanted so not need to use it. no hard feelings. mmm, made mine of those same people. hey ram man u think instead of those normal soldiers u can put a tactition class soldier or an elite shock trooper? 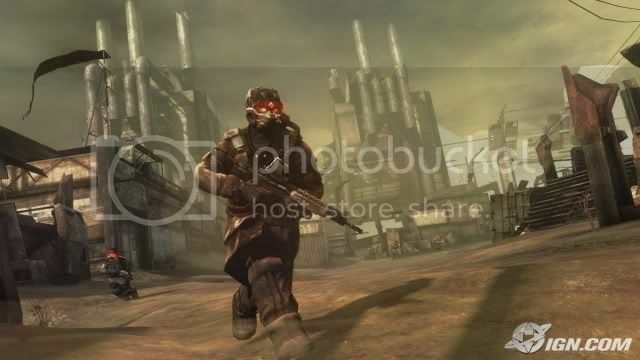 GuNZ_PwN;4789424hey ram man u think instead of those normal soldiers u can put a tactition class soldier or an elite shock trooper? remove rfu & put red fox united in front of your name or do you actually mean at top of sig?